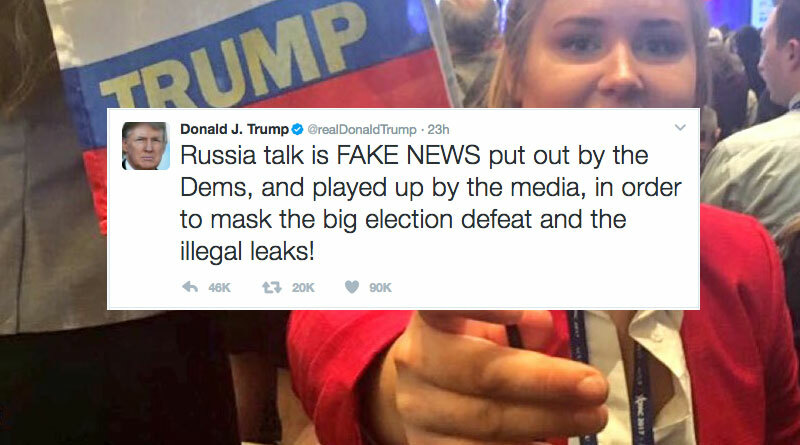 Donald J. Trump – Russia talk is FAKE NEWS put out by the Dems, and played up by the media, in order to mask the big election defeat and the illegal leaks! Pretty much everything in this statement is wrong. 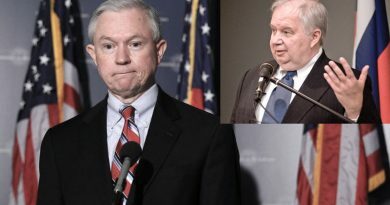 National Security Advisor Michael Flynn resigned after he was found to be in direct contact with Russian Ambassador Sergey Kislyak, and potentially misleading the Vice President about it. Additionally, the call for an investigation via a special prosecutor coming from both sides. 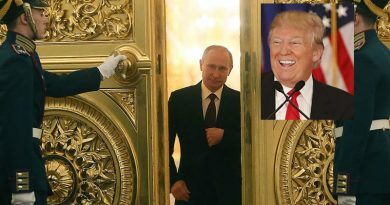 California Republican Rep. Darrell Issa, was quoted on the Bill Maher show as saying “The American people are beginning to understand that Putin … is a bad guy … We need to investigate [the Russian leader’s] activities and we need to do it because they are bad people”. So no fake news there, nor put out by the Democrats. The President then goes on in his tweet to bring up his election win. We aren’t sure that anyone else is still talking about this, or trying to ‘mask’ anything about it. The “illegal leaks” he is referring to is the information coming out of the White House that makes him look bad, which the Republicans have asked the FBI to look into. Leaks which directly linked Flynn and his call with the Russians. While we are uncertain on the legality of the leaks, it is clear that the reason the administration wants them stopped, is they are revealing a disorganized and dishonest White House. The fact that the President continues to call anything he disagrees with, or wants to hide, “FAKE NEWS” should be concerning to all Americans. These are provable false hoods, as easily as the “FAKE NEWS” can be proved to be factual and relevant.